We have been involved in the sport UTV market since its inception in 2007. 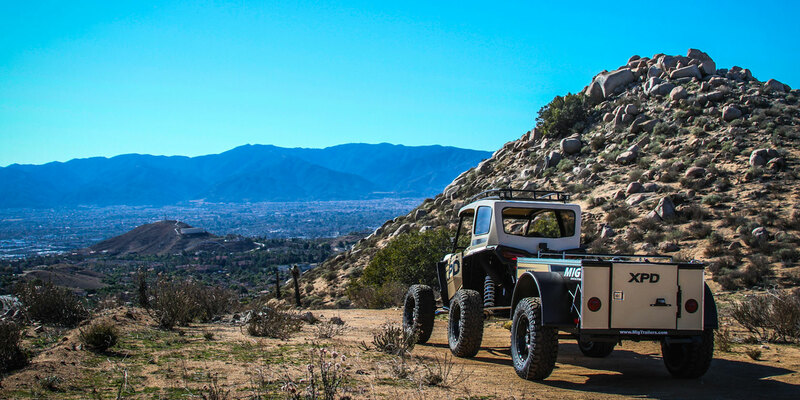 Throughout that time, we have seen these vehicles evolve from basic machines to fully capable off road vehicles. 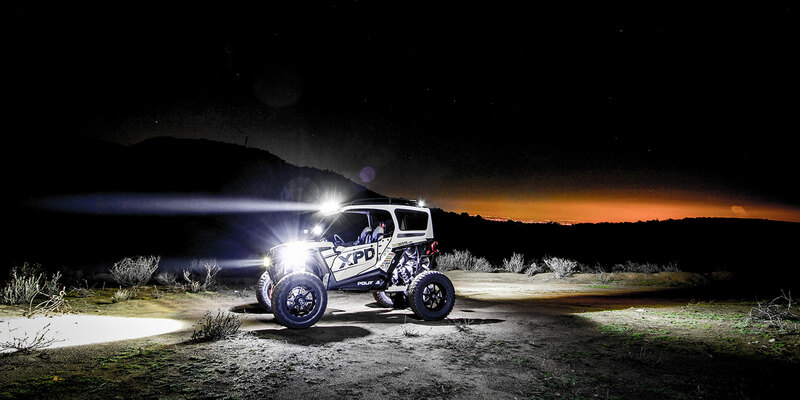 Although today's UTV is a high performing machine, there are still aspects of each vehicle that can be improved upon for your particular use. 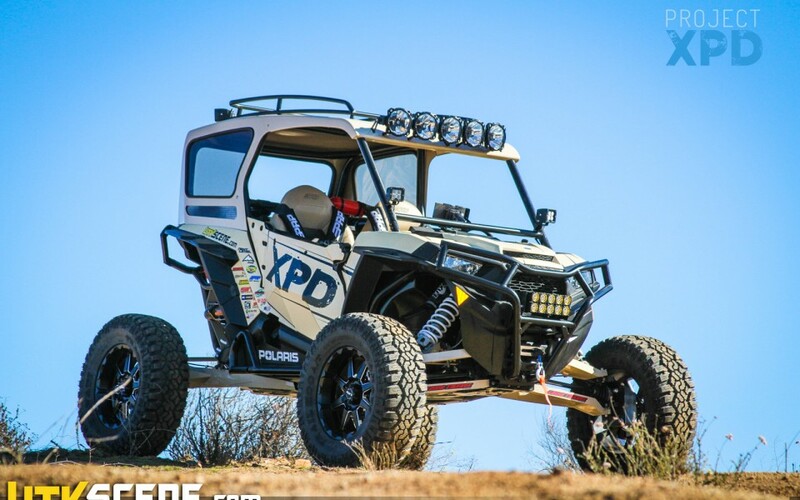 ExpeditionUTV exists for the sole purpose of evolving the durability, capacity, and off road performance of all makes and models of UTV's. 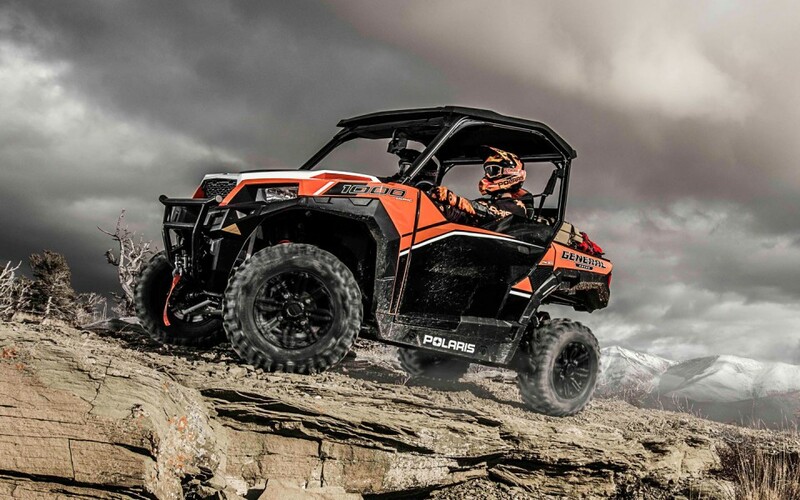 Within this site you will find products, news, photo galleries, and discussions about how to better equip your UTV to make your adventures more successful.